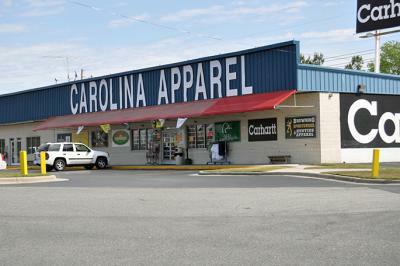 We have the perfect place for savings and great deals is Smithfield/Selma in Johnston County! The Carolina Premium Outlets with 80+ stores is a full day of shopping, but bargain shoppers may find more savings at JR Cigar, Carolina Apparel, and Soffe Factory Store located in Selma just two miles from the center. While shopping for bargains, we suggest making it a weekend with the Girlfriends Getaway Package…we have great hotel deals and special offers “all in the bag” for you upon check-in! We know you will be back for special events and more great deals -- shop until you drop!